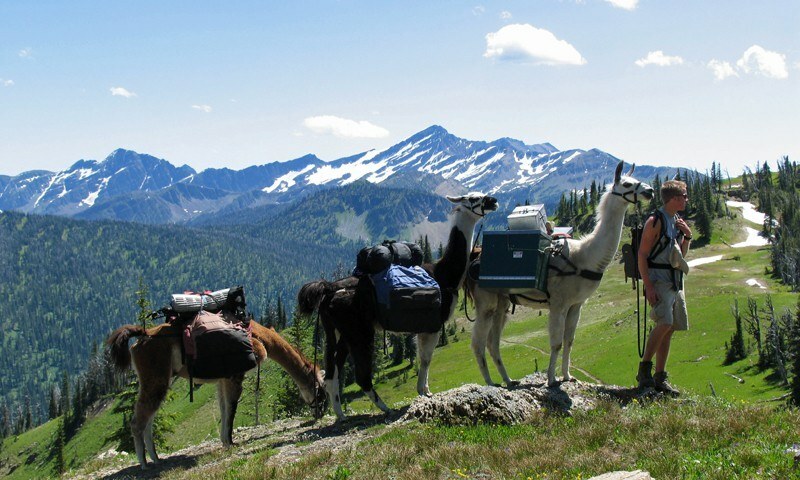 Enjoy 6 nights in a hotel and 1 overnight llama trek. 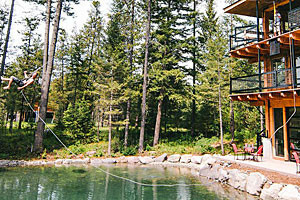 Other activities include a sunset horseback ride with dinner, ziplining, an alpine slide ride, and whitewater rafting. 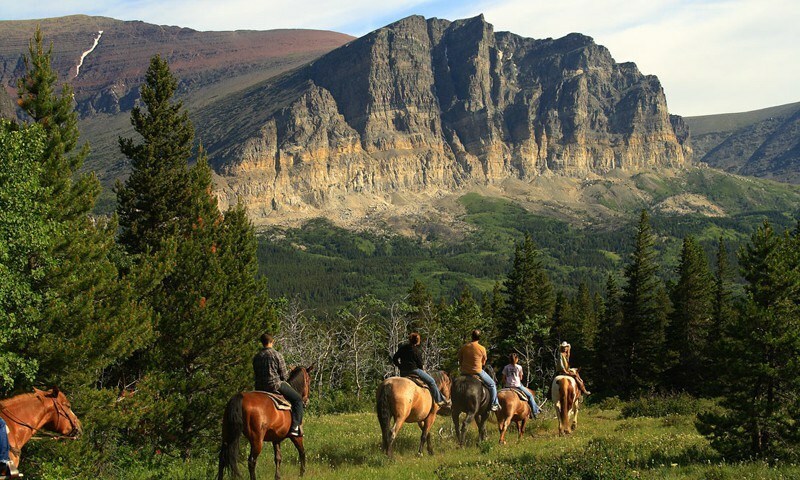 With just a long weekend in the Glacier area, we are givign you time to explore the park on your own, but also including a few fun nearby activities like inflatable kayaking, horseback riding, and a zipline tour. 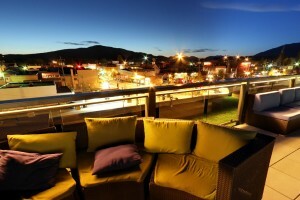 We provide special rates and offers to guests for things like golf, spa treatments, dining, skiing, and local event options. 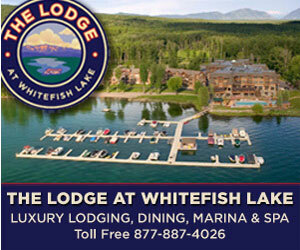 Check-out these offers now. 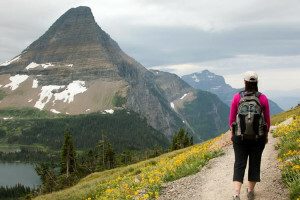 Tailored vacation stays around Glacier and Waterton Parks. 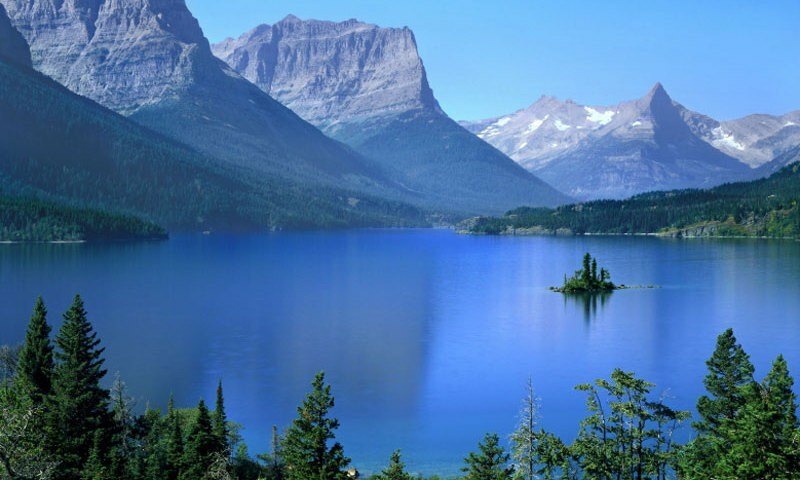 Enjoy guided hikes with interpretive guides showing all the breathtaking details of this Crown of the Continent. 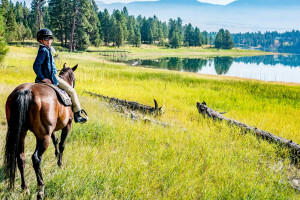 Our western family resort offers upscale accommodations, lively ranch activities (horseback rides, fishing, wagon rides, hiking, visits to Glacier Park) and family meal plans.